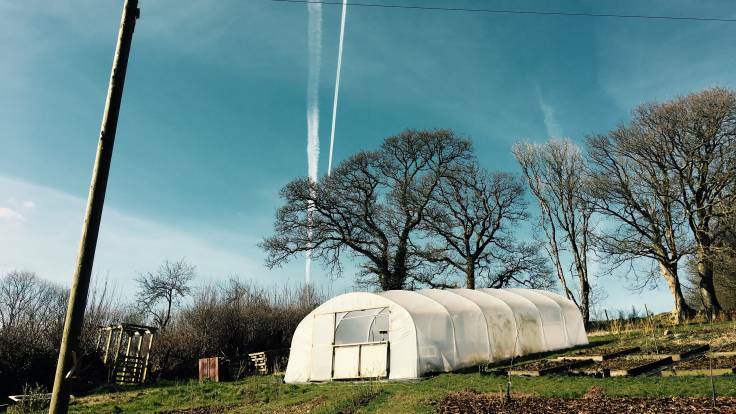 After the incredibly positive and encouraging feedback from The People’s Orchard and Permaculture Tywi, we’ve decided to offer a half-day tour and talk of our forest garden in Ceredigion. Concerns that the garden isn’t established enough proved to be misfounded: the feedback we had was that a newly-established forest garden is in many ways an advantage for those wanting to find out about forest gardening. People can see the structure and planting of the land far more clearly. As we plan is to create the Ornamental Maintenance-free Forest Garden (OMG! ), there will be plenty of barebones structure for visitors to learn from for quite a while yet!